Goldman Sachs is the biggest employer of the Yale University Class of 2014, hiring 23 new graduates of the Ivy League school, The Yale Daily News reports. The data comes from an annual survey of Yale seniors put together by the university’s Office of Career Strategy. According to the YDN, 1,225 of the 1,298 Class of 2014 members have responded — almost 95% of students. 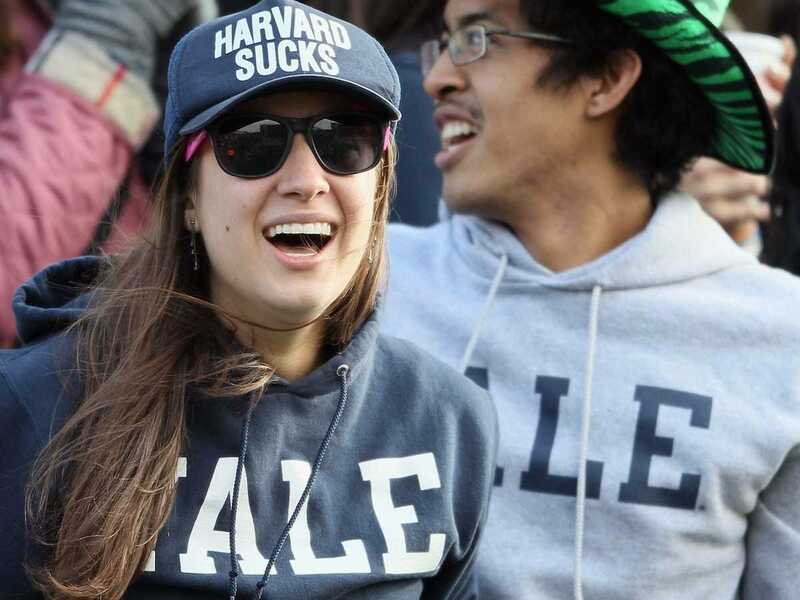 Goldman Sachs hired the most Yale graduates, 23, while McKinsey & Company hired 21, Bain & Company hired 18, and Microsoft hired 13. “[Working at Goldman Sachs] is high-reward and relatively low-risk,” the student said.